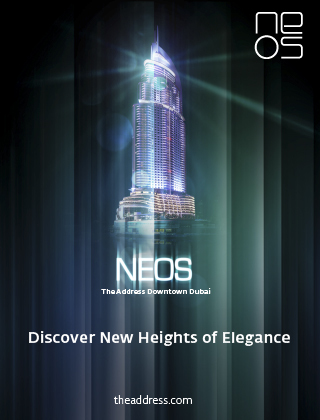 Dubai’s nightlife has come a long way since the city found itself thrust into the limelight in the mid 2000s. 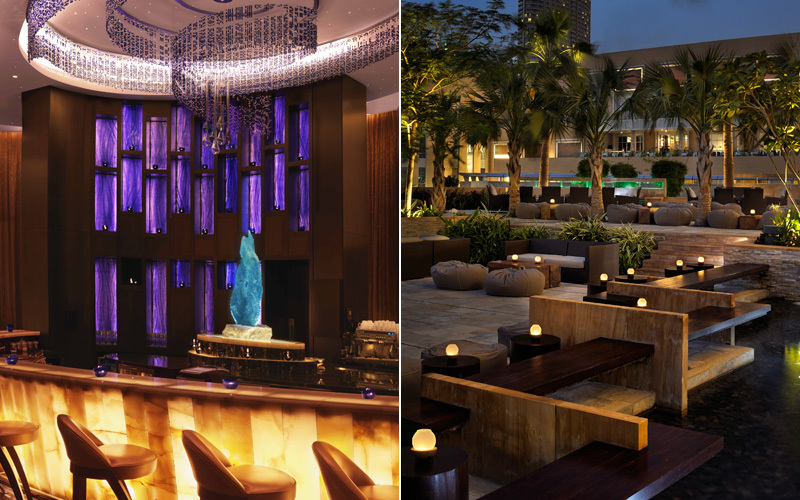 To prove our point we’ve put together a list of our top 5 lounge bars in Dubai, which can hold their own against the best social venues in Miami, New York or London. 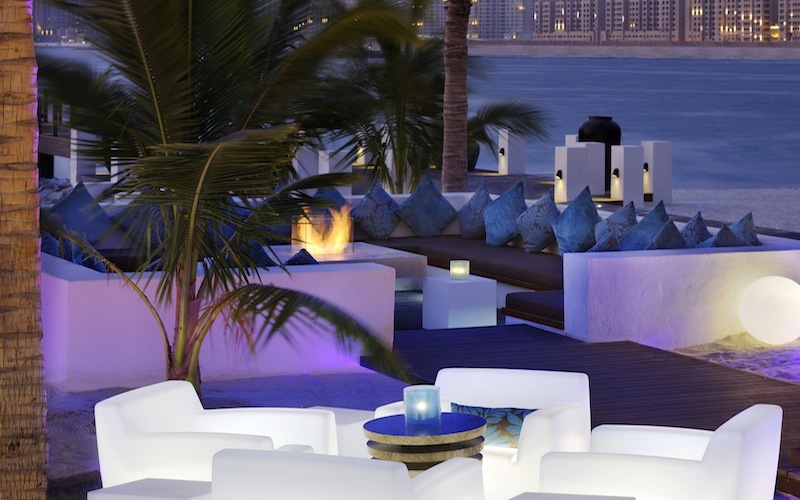 Since its opening in 2010, the Jetty Lounge has become one of Dubai’s most beloved outdoor lounge bars. With its prestine beach front location, whitewashed Arabian architecture and minimalist outdoor terrace, Jetty is probably the most glamorous address in town – think St Tropez in Dubai and you won’t be far off it. By day the bar attracts more of a hotel scene sipping their rose wine and munching on light tapas-style platters. 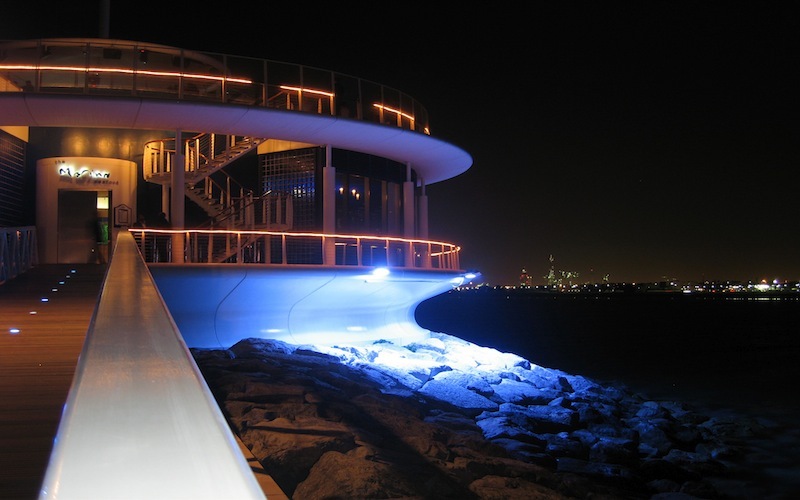 At night, the Jetty becomes a hub for the most well connected singles of Dubai, who come for the mingling, minimal house and wide selection of wine, champagne and cocktails. Zuma has sister branches in Hong Kong and London, so it’s not entirely Dubai-bred; but the uber trendy Japanese bar, shushi restaurant located in the heart of DIFC is well worth a try. The understated design, soft decorum, and refined clientele give the place an expensive vibe that isn’t as pretentious as one might expect. We like Zuma’s friendly staff, and excellent, yet relatively expensive, Japanese cuisine. Adding to the Zuma appeal is the sake lounge, where resident DJs crank out their sets into the night. 360 is the ultimate Dubai nightlife destination; a bar that looks more like a Bond villain’s lair than a place to enjoy a few drinks with friends. Set at the end of its very own pier, the cylinder shaped space boasts panoramic views of the Dubai coastline, the Burj Khalifa’s scintillating cladding and the spectacular sunsets of the Arabian Gulf. Fridays kickoff at Sundowners, where beach aficionados come to enjoy a shisha and drinks for sunset. Come the night, the place morphs into a hedonistic, electro playground for a superbly showy crowd. Described as a “vibrant, latin-inspired, chic-yet-informal bar that attracts Dubai’s fashionable elite”, Calabar sounds like a recepei for disaster. But the reality couldn’t be further from the truth. Calabar’s actually got a lot going for it. 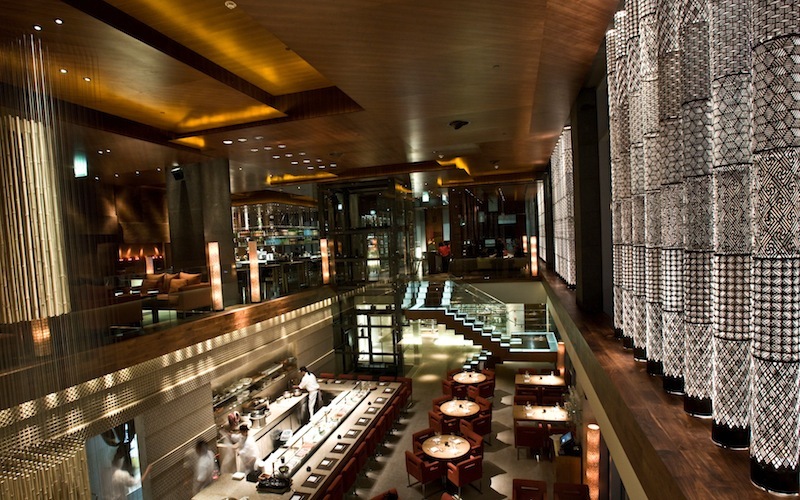 Although the interior setting is a good place to start with, Calabar’s USP clearly resides in its “ginormous” outdoor terrace that sits under the uber cool, blue lit Address Hotel and happens to overlook the Burj Khalifa. We’re big fans of the lazzy boy style bean bags, good service and tasty food and drinks selection. 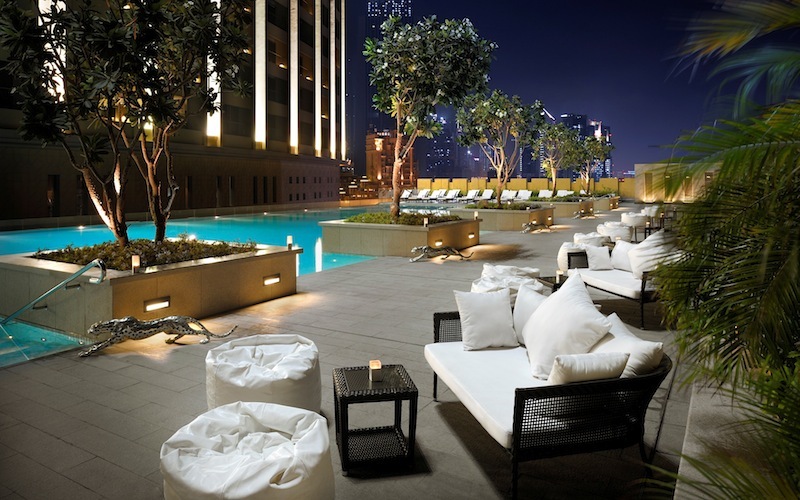 Cabana located at The Address Dubai Mall, is one of Dubai’s most sublime outdoor venues. An effortlessly-cool pool terrace with plush, private cabanas (hence the name), that is the perfect place to enjoy lazy poolside afternoons, exotic sundowners and dreamy views of the Burj Khalifa.